Lets show you how to create shortcuts on the iOS (iPhone, iPad, iPod Touch) home screen that directly open your favorite websites in the web browser. This will work for most any website that is being opened in Safari. Launch Safari and navigate to the desired website. Tap the Bookmark icon at the bottom of the screen (it resembles a box with an upward-pointing arrow). Accept the suggested name for the shortcut, or enter one you prefer. At the top of the screen, tap Add to save the new shortcut icon to the home screen. This new icon will now appear next to all your other app icons. If you use several home screens, you may need to scroll through them to locate it. 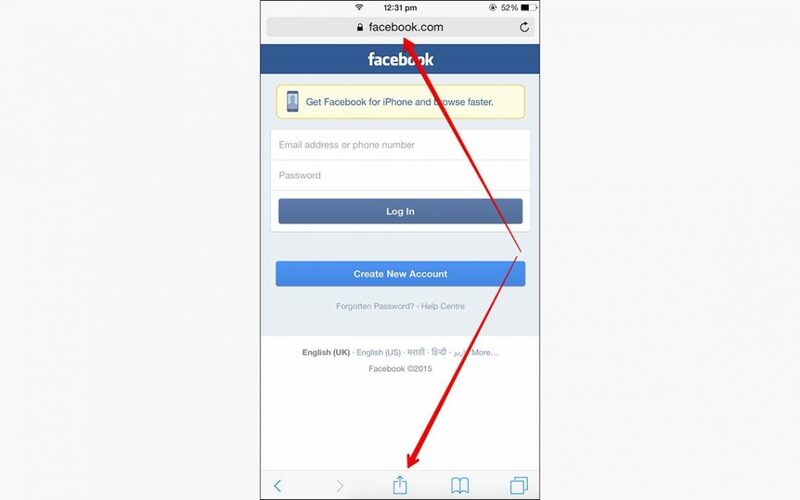 To use the icon, just tap it to go directly to the saved website in Safari.